Steve + Hayley wedding boss! Surrounding yourself with your closest friends and family and enjoying yourselves in sharing your big day is what weddings are about. 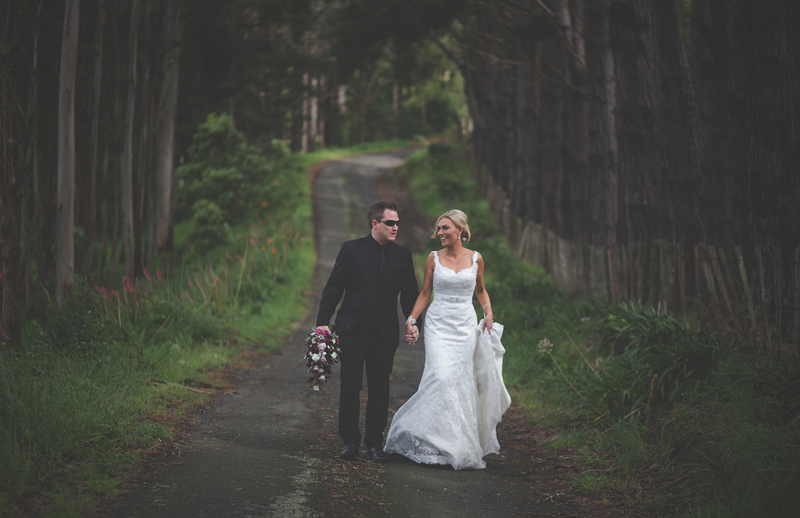 That's what Steve + Hayley exactly did, here's a couple of frames from their awesome wedding! Older PostAll about that Lace!